Lookout Mountain treasure. 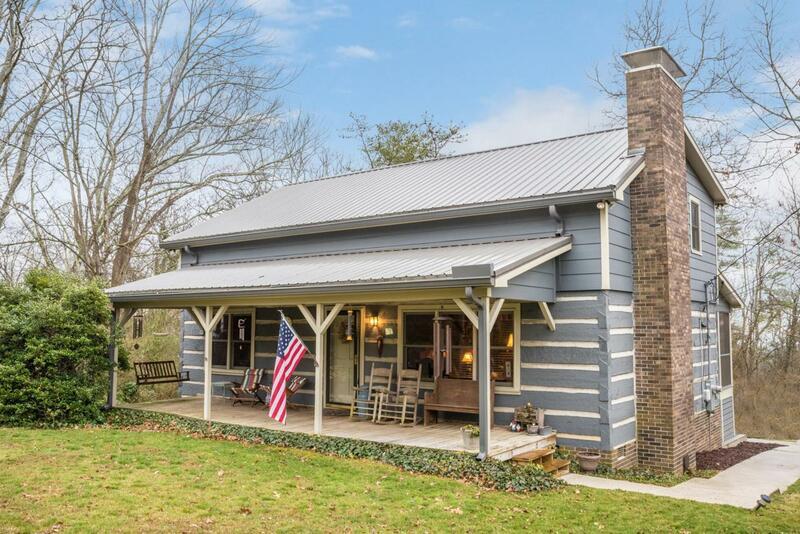 Log home with 4 bedrooms and 2 full baths is a perfect place to get away from the hustle bustle of life. 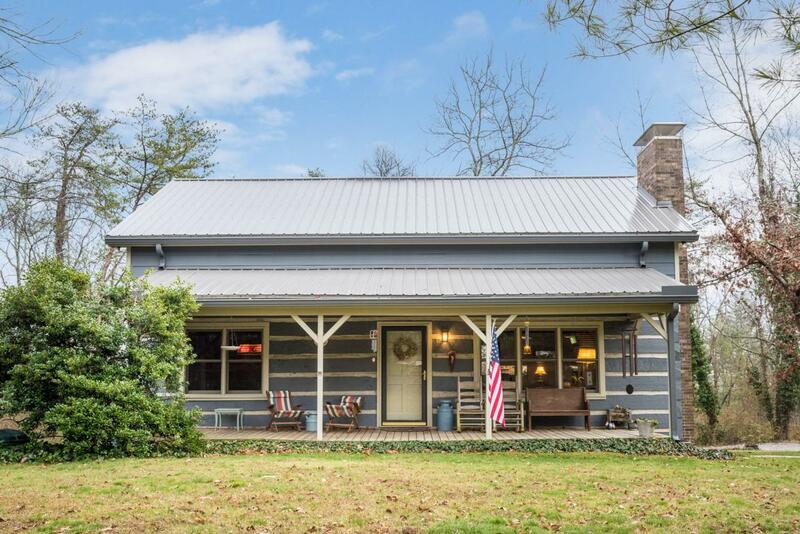 This wonderful home is quietly nestled in the small community of Fairyland on top of historic lookout mountain. Walk in and fall in love with the charm of days gone by. Open floor plan with great room open to the kitchen with hardwood flooring. Kitchen has been completely remodeled with new custom cabinets and counter tops. High-endm stainless gas range, microwave and dishwasher. There is a room that could be used as a den, dining room, or home office that is currently used as a billiard room. One of the 4 bedrooms and one of the baths are located on the main level. 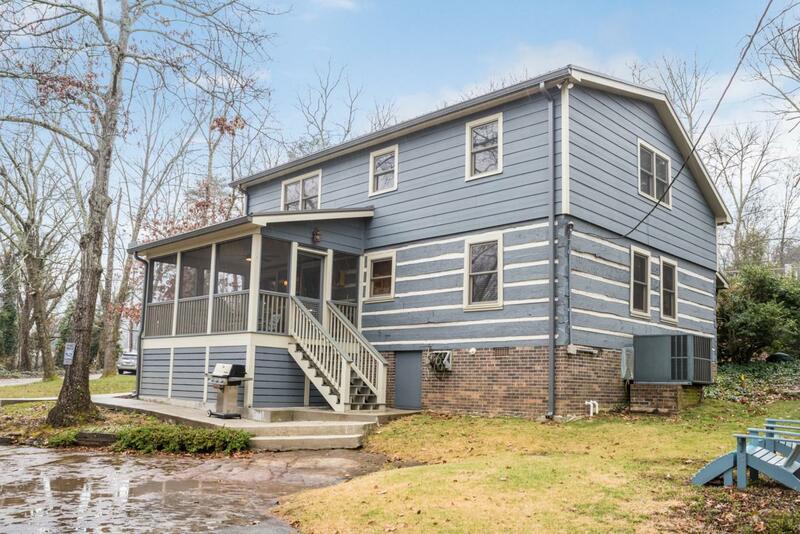 The large master with walk in closets and other bedrooms and bath are on the second floor.The Sellers have poor lots of money in love into this log home the Crawl Space is completely encapsulated with the newest technology by AFS and has a life time warranty. There is a New Tankless Gas Hot water heater. They have replaced the central heat and air and the roof since they have owned it. One of the best features is the screen porch that a great place to retreat for your moring coffee and to enjoy mother nature. You will love the rocking chair front porch. There is a workshop on the property for storage and tools. You will love the ability to walk to school, parks, nature trails and more. 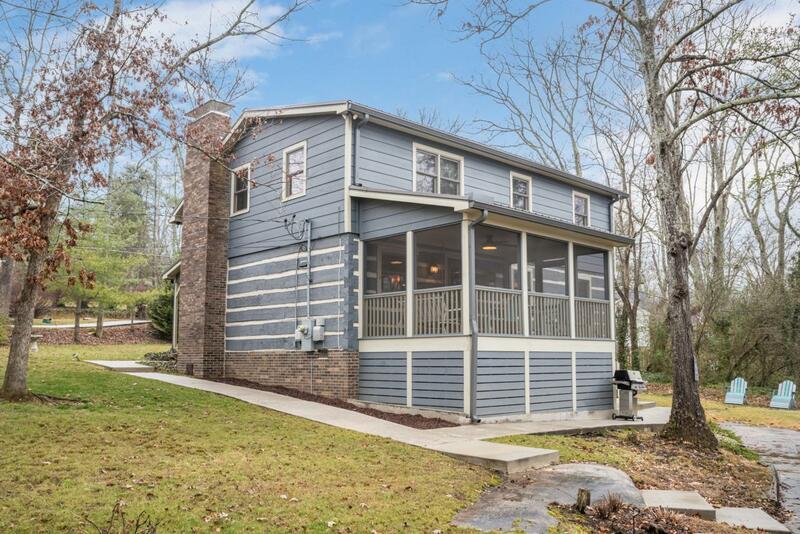 Located just minutes to downtown Chattanooga. This is truly a rare find.